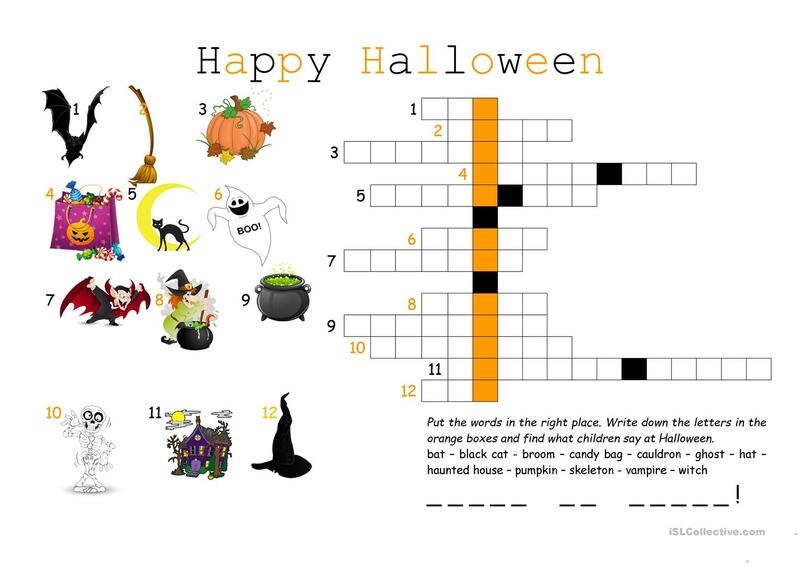 The above downloadable worksheet is meant for elementary school students at Elementary (A1) level. It is excellent for working on your learners' Writing skills. 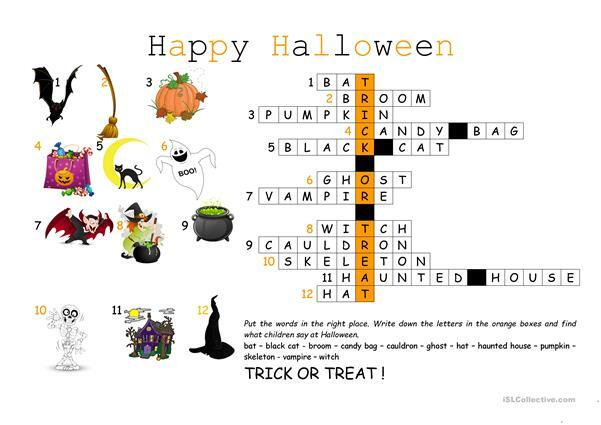 It features the vocabulary topic of Halloween. The answers are provided, too.